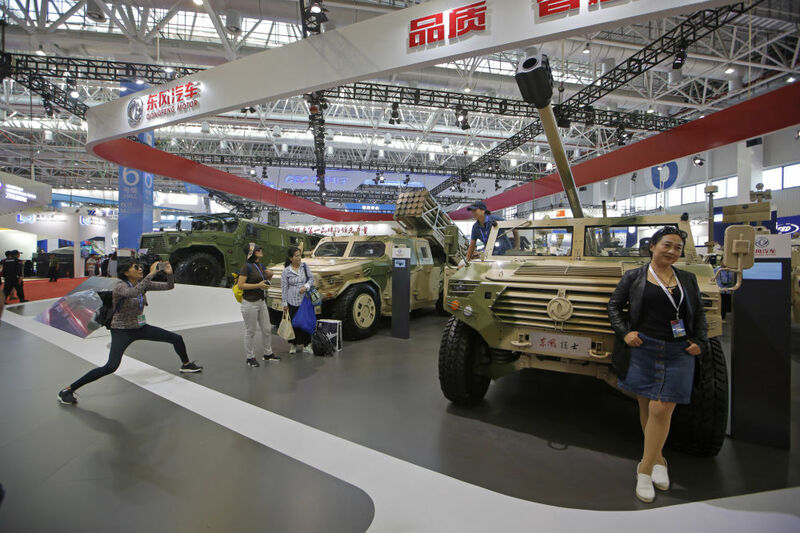 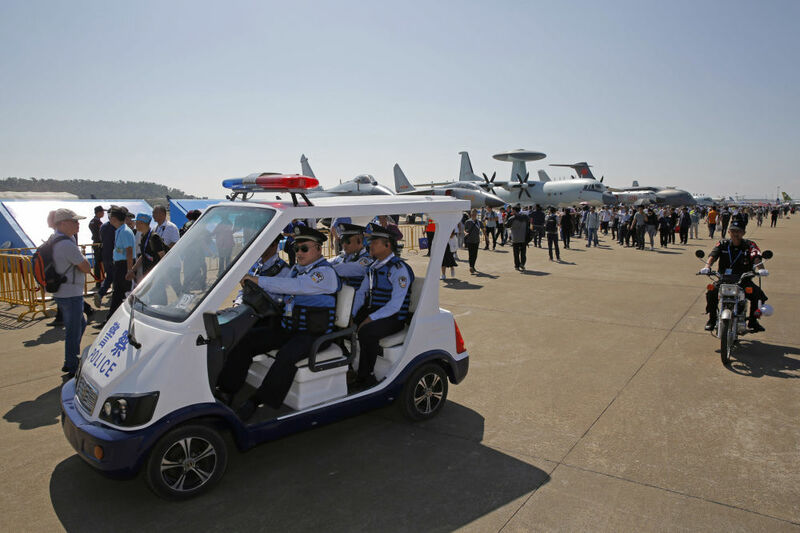 Visitors attend the 12th China International Aviation and Aerospace Exhibition, also known as Airshow China 2018, Tuesday Nov. 6, 2018, in Zhuhai city, south China's Guangdong province. 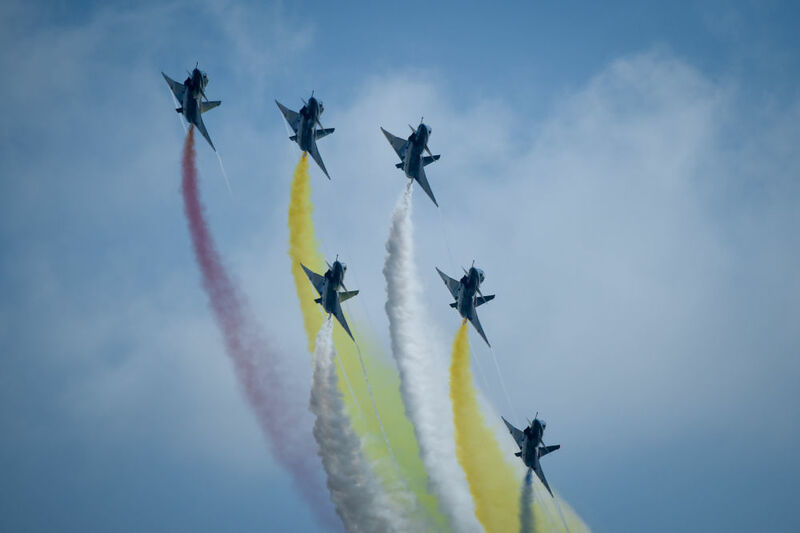 The biennial China International Aviation & Aerospace Exhibition, commonly known as Airshow China, kicked off in Zhuhai, Guangdong on November 6. 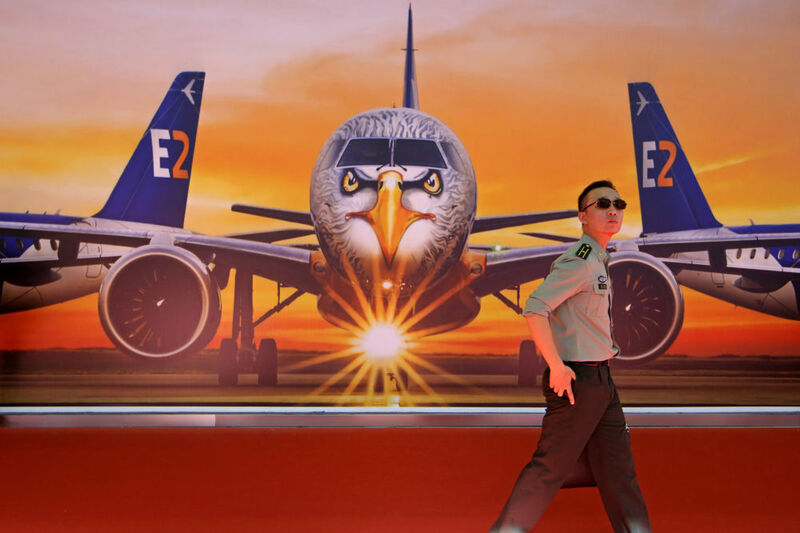 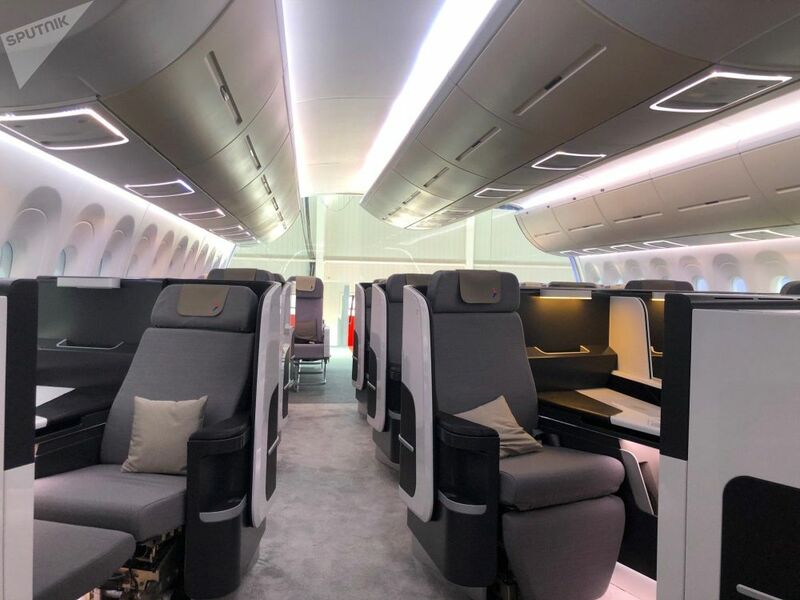 The highlights of this year’s Airshow China include a mockup of CR929 – an upcoming long-range wide-body twinjet airliner jointly developed by Chinese Comac and Russian United Aircraft Corporation, which is expected to challenge the Airbus and Boeing duopoly in jet airliner market. 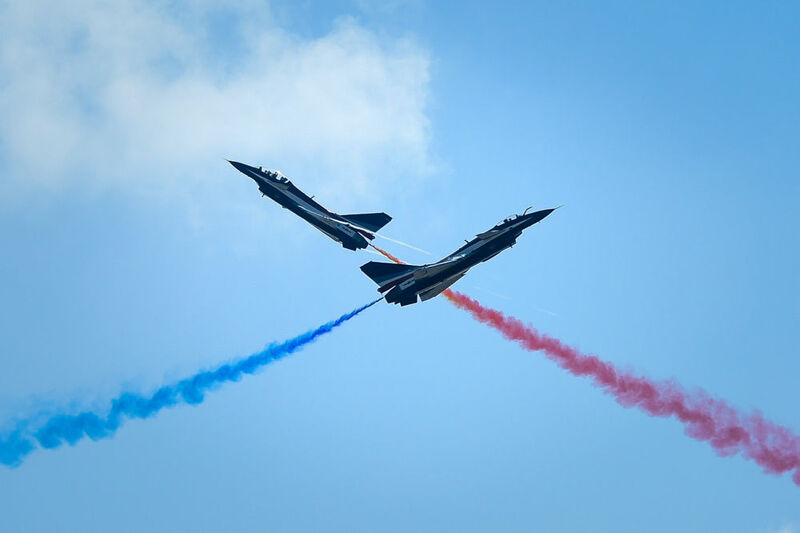 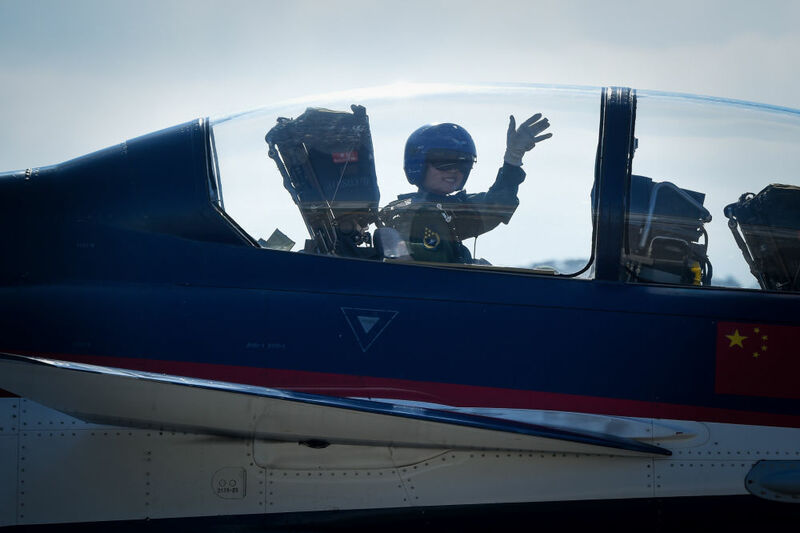 The following gallery compiled by Sputnik offers you a glimpse of this and other exhibits displayed at the airshow which is scheduled to close on November 11.